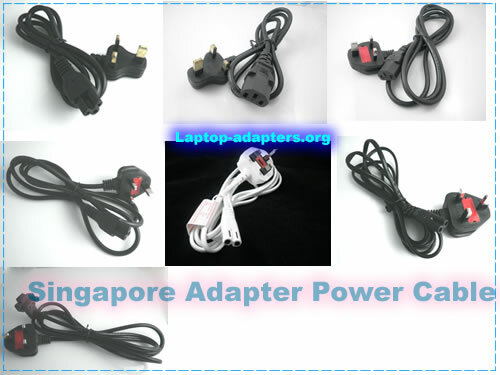 Please click follow picture to see details about this FSP 24v 5.62a Laptop ac adapter. Why order This FSP 24v 5.62a Laptop AC Adapter From Us? 100% Quality Assurance for FSP 24v 5.62a Laptop Charger, FSP AC Charger. 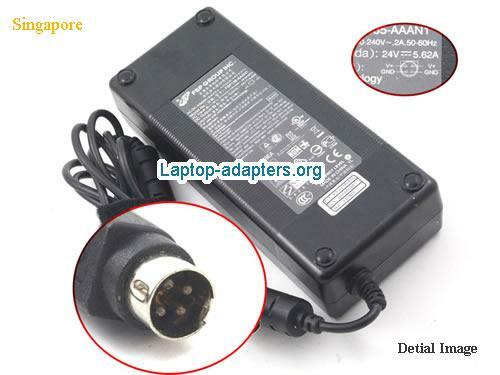 This FSP 24v 5.62a Laptop ac adapter is new & 1 Year warranty. Do not modify or disassemble the FSP 24v 5.62a adapter. Do not expose 24v 5.62a FSP to water or other moist matters. Do not pierce, hit, step on, crush or abuse the FSP 24v 5.62a laptop ac adapter . Do not place24v 5.62a adapter in device for a long period of time if device is not being used.